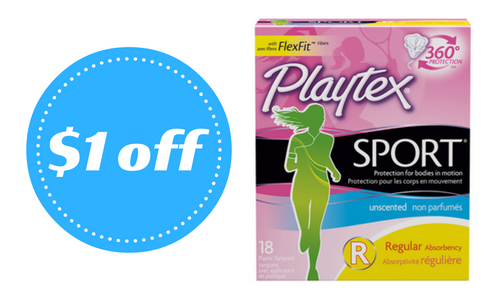 There are three new Playtex coupons today! Right now you can head to Kroger to get Playtex liners for $2.49. And, don’t forget you can print each coupon twice!